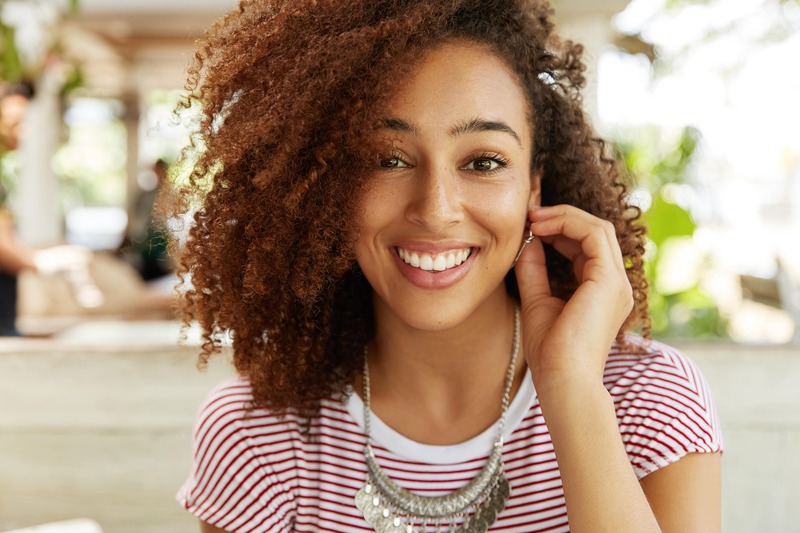 If you want to see truly impressive results from cosmetic dental work, you might assume you have to undergo treatment at your dentist’s office. You may be surprised to learn that you can actually make big changes to the color of your smile from a take-home whitening kit provided by your dentist. You can take home a kit that includes professional whitening agents, and a special appliance to evenly apply this material. When you perform the treatments at home, you can end up with a smile that is many shades brighter than before! This is one of several options you can enjoy from your dentist when you want to improve your smile’s appearance. You can choose between a take-home whitening kit, and a whitening treatment your dentist can provide at the office. Both are able to provide changes that can exceed what you would expect from a store bought whitening product. Because the office treatment only requires one visit, it can be useful when you want to see results as soon as possible, or before an important date. Take-home whitening treatments give you more control of your schedule, so you can fit your treatments in when the timing is appropriate. Scheduling a consultation about cosmetic work with your dentist will allow you to learn how many amazing services there are to help you. Your dentist can address dental damage, discoloration, and even issues with the spacing or size of teeth! How can you make sure your teeth stay bright after a whitening treatment? Make sure you are taking the time to properly clean them after meals, and limit your exposure to dark and color-rich items. At Wager-Evans Dental, you can enjoy amazing cosmetic dental care. Our practice can provide you with a whitening treatment that leads to amazing changes, and we can even provide you with a kit you can use at the comfort of your own home! Located in Reno, NV, we are proud to welcome residents from South Meadows, Double Diamond, Caughlin Ranch, Donner Springs, Meadowood, Sommersett, Arrow Creek, and all surrounding areas. To schedule a consultation or your next dental appointment, visit our office, or contact us today by calling (775) 829-7700.